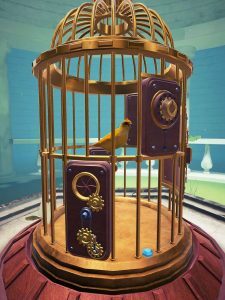 The Birdcage MOD APK is simply another The Room Puzzle game. 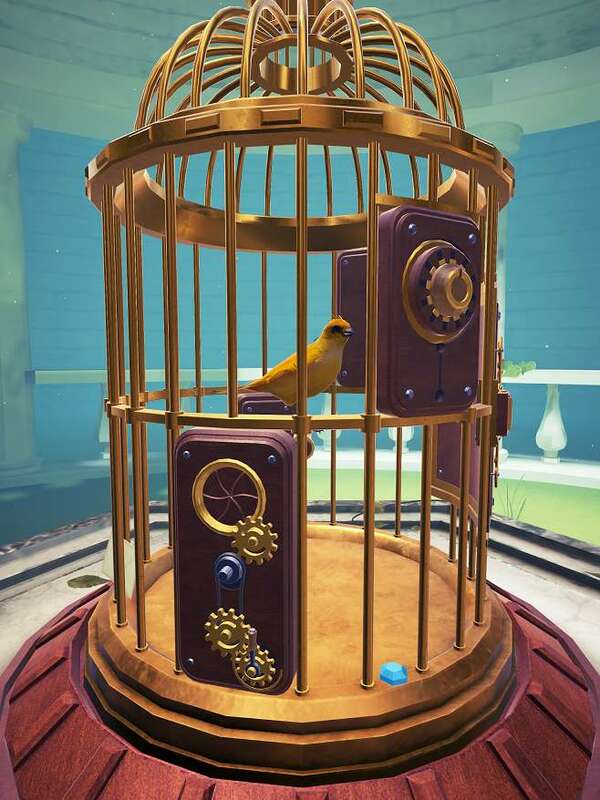 In here you have to free the bird but before freeing the bird you will have to unlock the cage using different puzzles. If you have played The Room Series games then you will know how this game mechanics works. 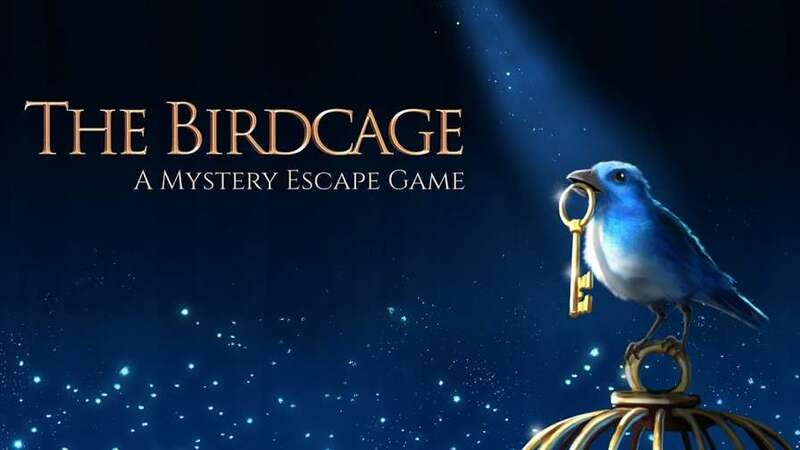 The Birdcage Full APK MOD is from MobiGrow, Released on IOS Months ago Its now finally arrived on Android. Its a freemium game with 2 of the Level Packs are free and other 2 are Premium and have to pay to unlock. But using The Bird Cage MOD APK you will have VIP Unlocked with All Levels playable for free. 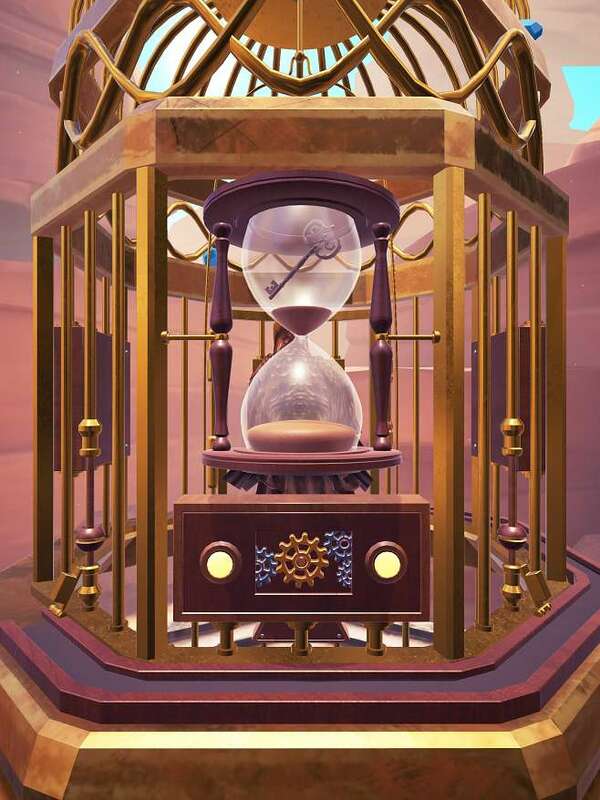 Birdcages Levels are divided in different levels. there are 4 chapters each with different 10 Levels. If you are clever enough you will finish this entire game in 30 to 45 minutes. The puzzles are mixes of different small puzzle games which are available in the play store. Graphics are top notch and each object in the game is packed with high resolution images that even on 2k display phones in looked great. 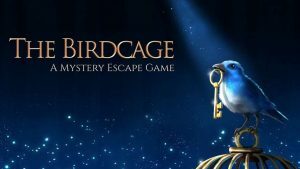 Just like the Room games The Birdcage MODDED APK Full Version has amazing graphical details and great scenarios. 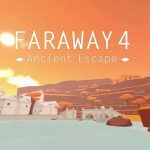 Each level is just amazing to play and you will want to have more of them. 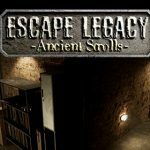 sadly there are only few levels available to play for now. Since its still in beta stage The Birdcage Full APK will get more content updates soon. Different puzzles gets harder when you proceed. 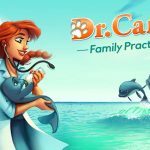 From starting levels you will have easy to understand levels but once you unlock new levels you will need to think more harder. 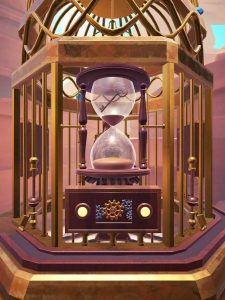 Since its not that hard game and if you have played The Room Puzzle you will get The Birdcage Full APK easily. The BirdsCage is for them who loved the Room Series. Thanks for the upload, very much appreciated. I would disagree with your comment that it gets harder as you go along, after the first few its pretty much just going through the motions, it doesn’t really offer up a challenge and it’s nowhere near like The Room series. 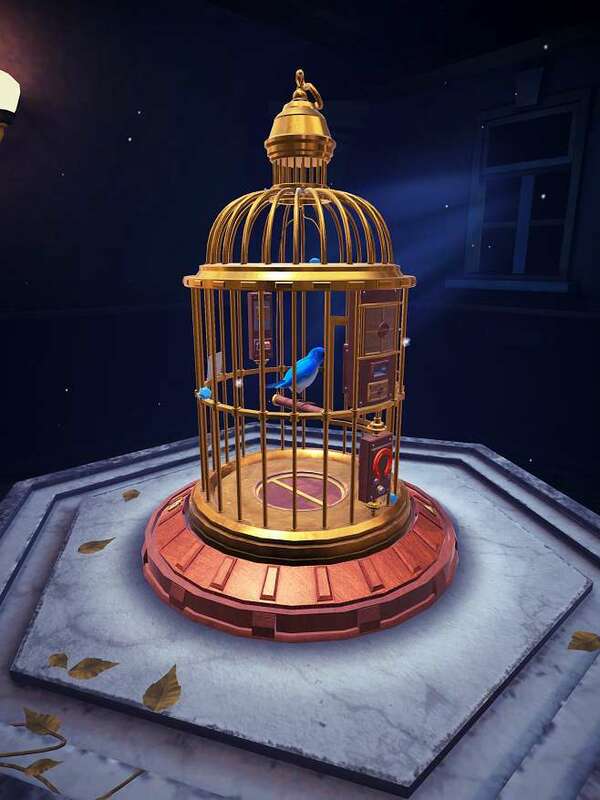 The levels are all the same setting with them being based around a bird cage so that gets a bit boring!